wrote the foreword to PETA President Ingrid Newkirk’s book, You Can Save the Animals. 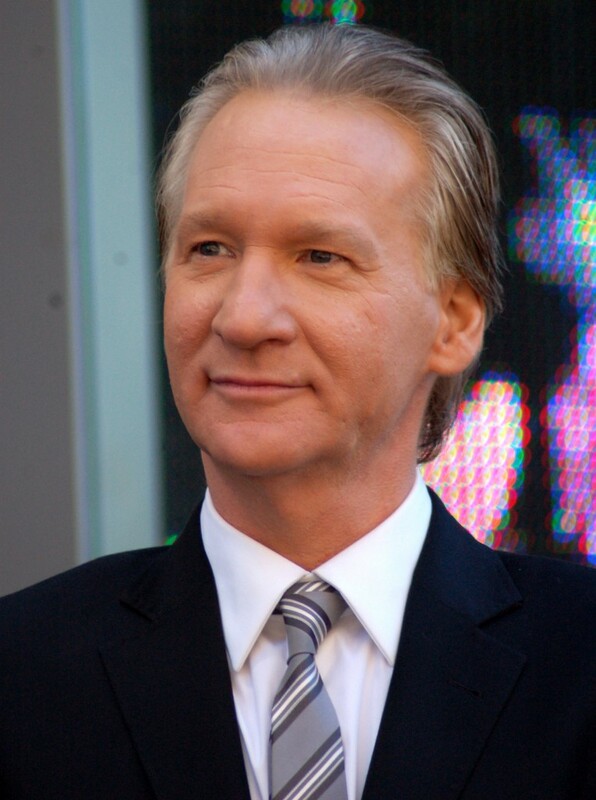 The Animal Liberation Front (ALF), an FBI-certified “domestic terror” group, recognizes Maher for his contributions to PETA. If ten people in America died of mad cow disease, in the long run it would save probably millions of lives. Because people would stop eating meat. That’s not a catty thing to say, to say — in the long run this is what I hope.